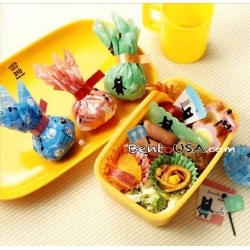 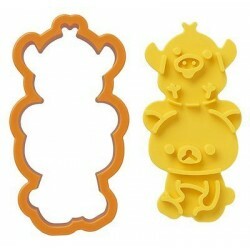 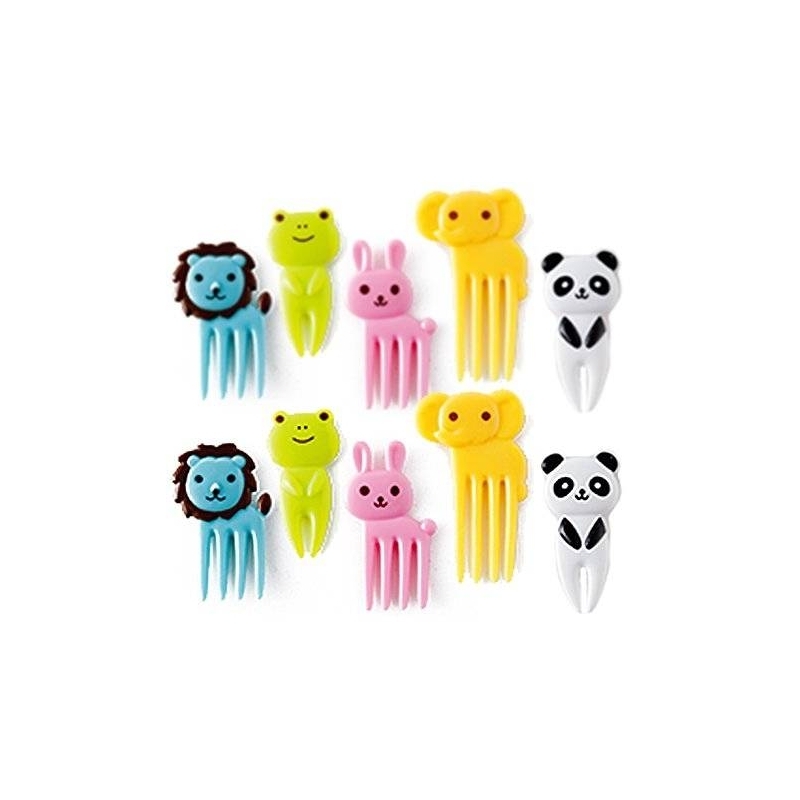 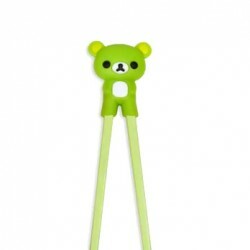 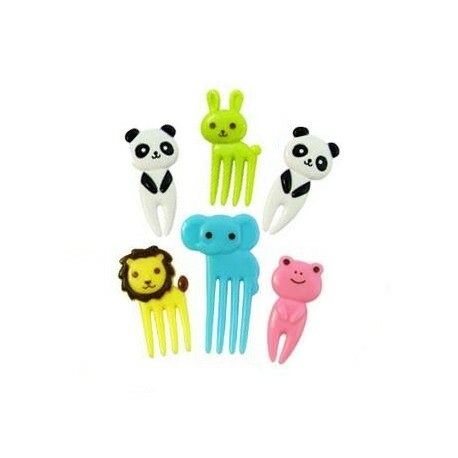 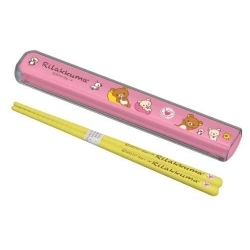 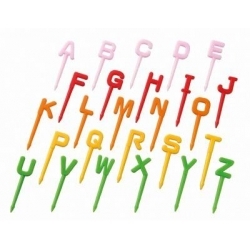 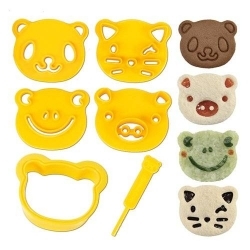 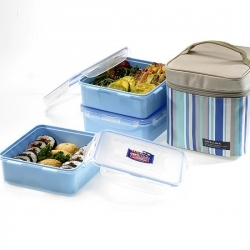 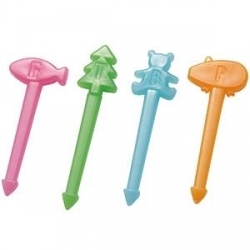 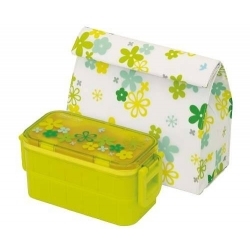 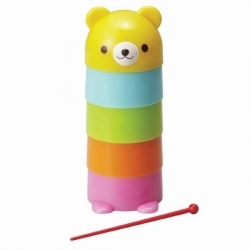 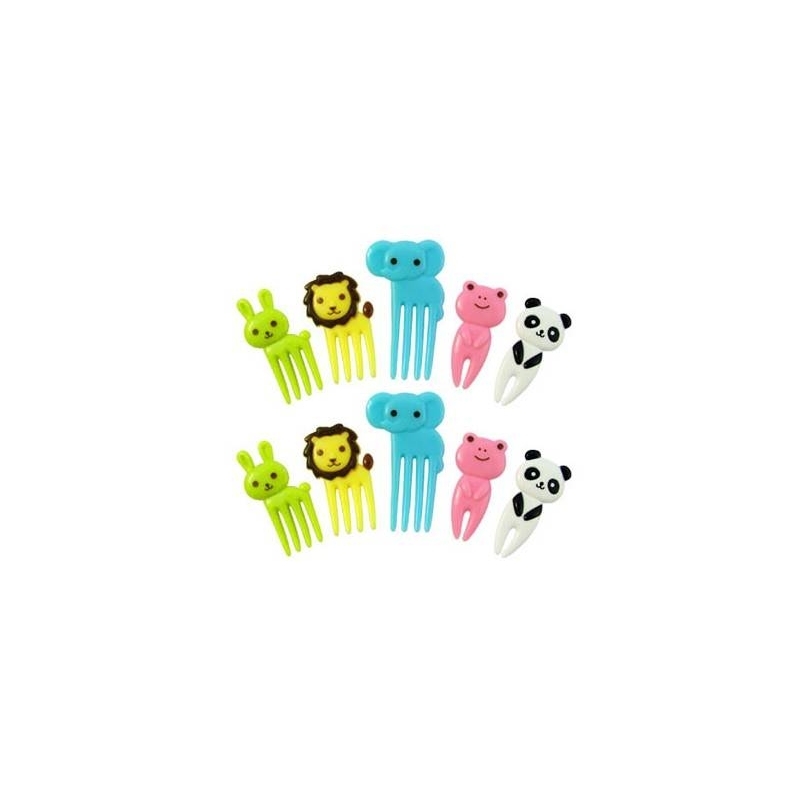 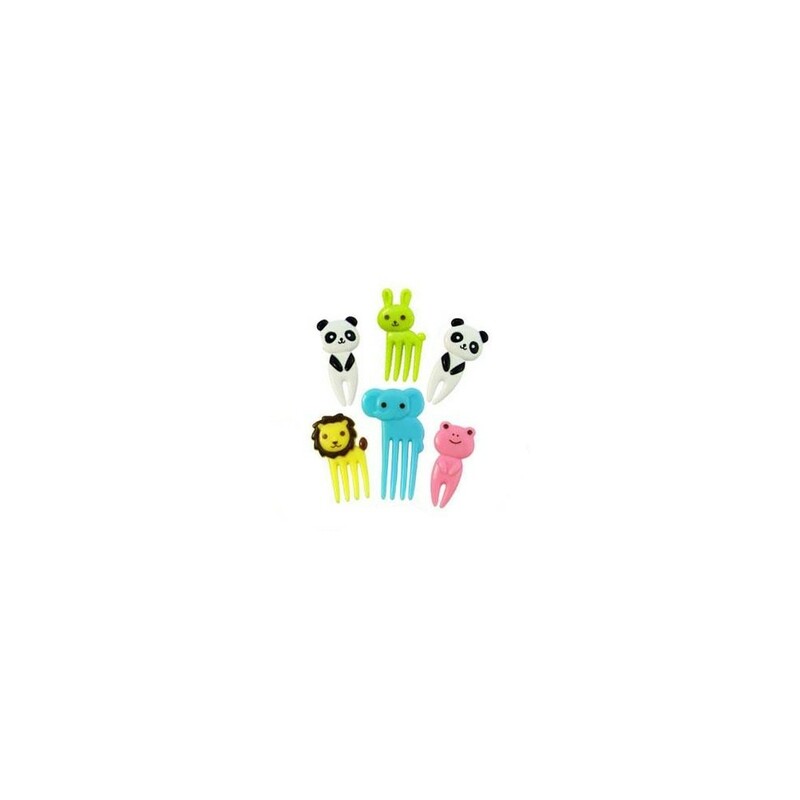 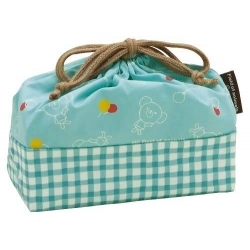 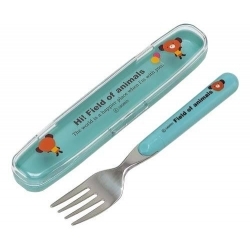 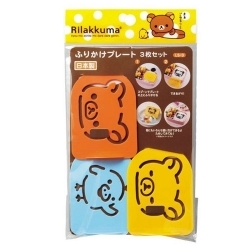 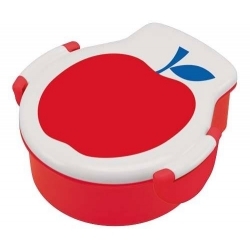 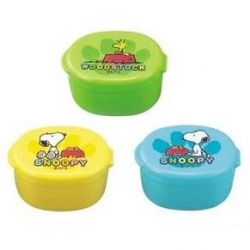 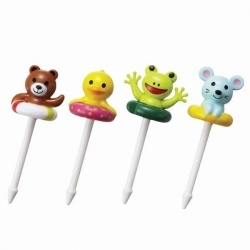 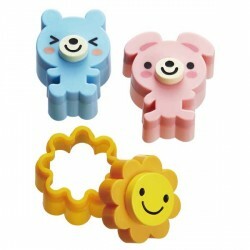 This animal food pick set is a great accessory to a complete lunch or bento box. 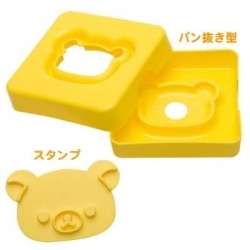 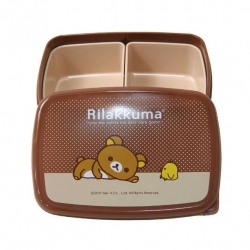 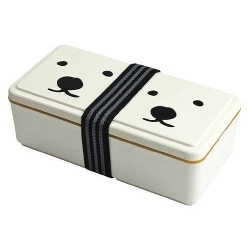 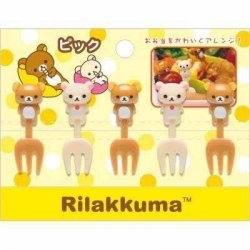 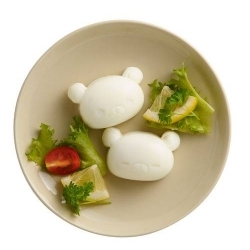 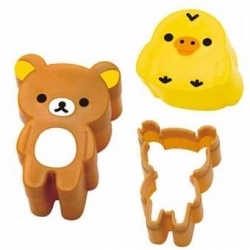 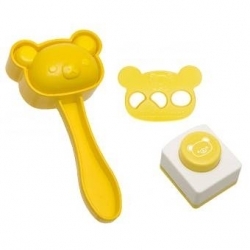 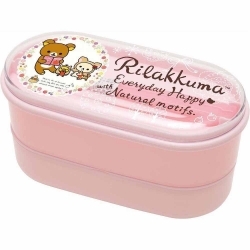 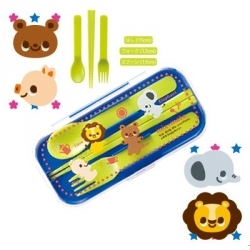 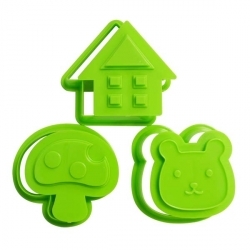 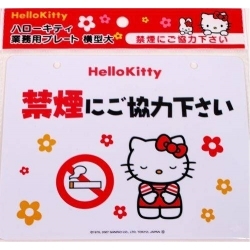 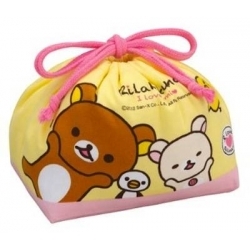 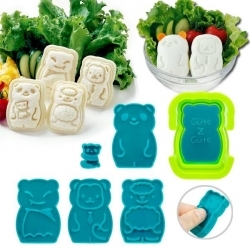 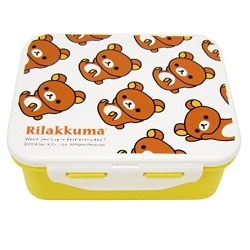 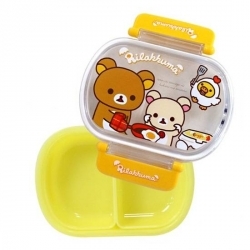 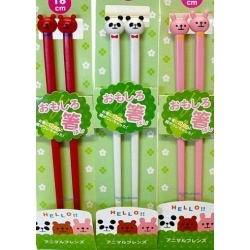 It contains 6 food picks for bento, designed as rabbit, lion, elephant, frog, and panda. 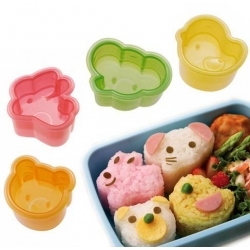 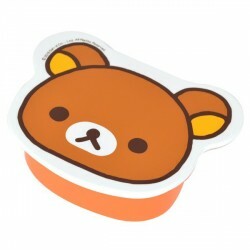 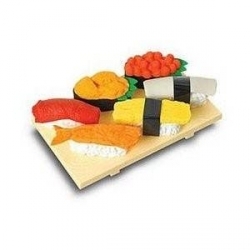 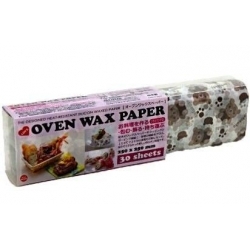 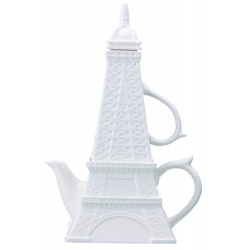 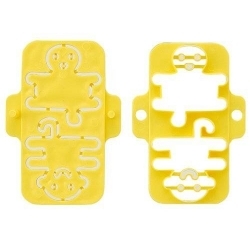 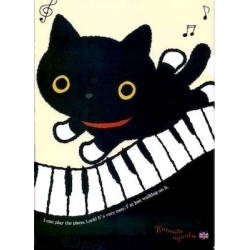 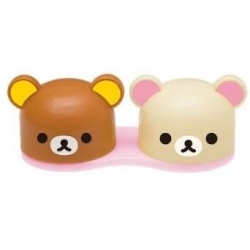 They are very cute for bento decoration, great for party meal or any meal. 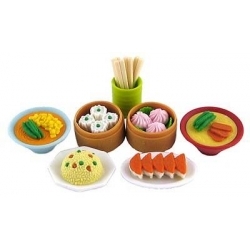 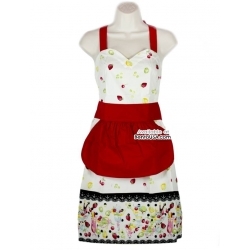 Every meal can be special and appetizing.